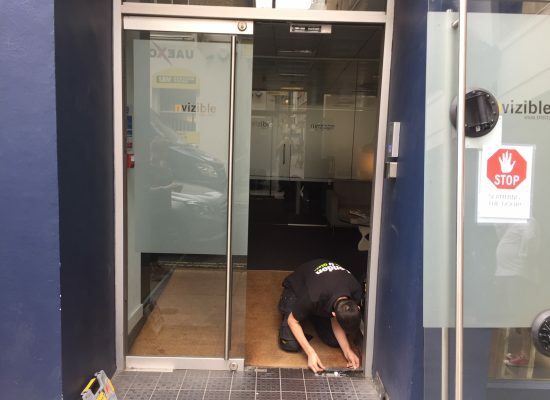 We fix all glass door fittings and can replace a complete glass door within 48hrs.Please visit our glass door repair page for further information. We are expert bi-folding door repairers in London,no matter who the manufacturer is. 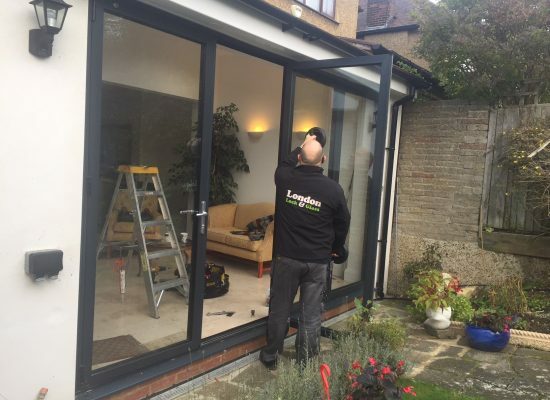 As Locksmiths & Glaziers we can carry identify and cure all faulty bifold door problems.Find out more on our bifold door repair page. As locksmiths/glaziers/carpenters we are experts in emergency door repairs in London. 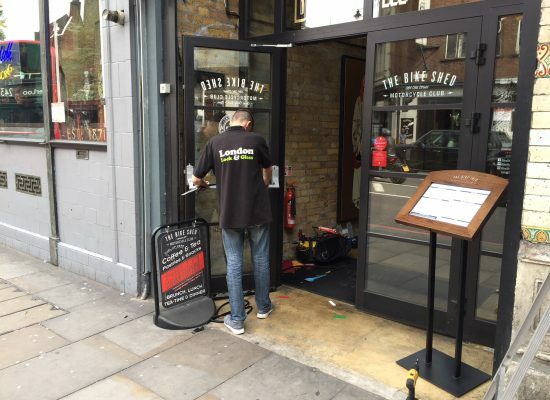 We can be with you in less than 30 minutes with our fast emergency door repair service London.Visit our emergency door repair page for further details now. Visit our fire door repair page for full details of all our fire door repair services in London.We also offer free estimates & surveys. We are professional shop front door repairers in London.We repair shop doors and all the associated fittings. 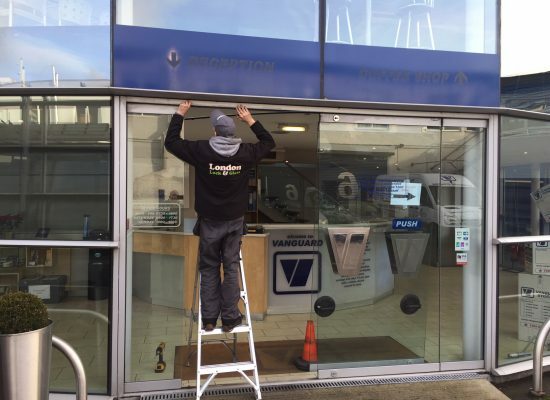 Whatever the shopfront door repair we can help.Please visit our shop front door repair page for a full list of our services.We are always happy to help. 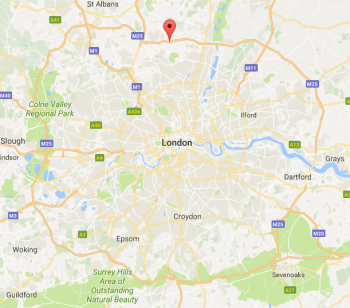 Call us for advice on our London burglary repair service or visit our London burglary repair page for further details. Need A Door Repair London? 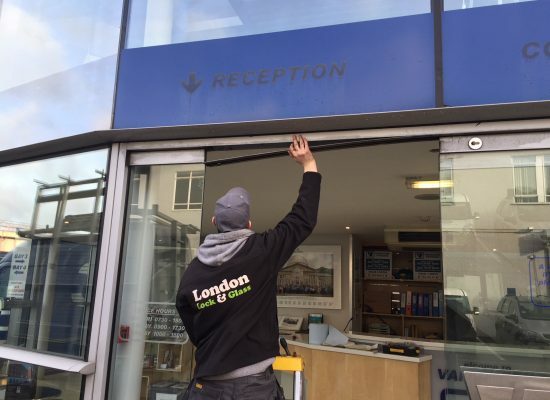 We have a team ready to attend any door repairs In London.We carry out door repairs on all types of doors and are always happy to offer free advice.Whatever door repair you require,we are here to help. Need A Door Lock Repair London? We are locksmiths & glaziers with thirty five years experience and we specialise in all door lock repairs.No matter what type of door lock repair or lock replacement in London.We can attend within thirty minutes to keep you and your property safe and secure. Burglary Repairs .Locks.Glass.Doors.Frames.Repaired Or Replaced. 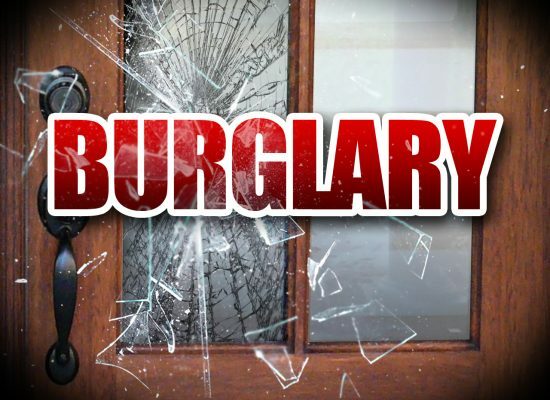 Need A Burglary Repair London? As locksmiths & glaziers with thirty five years experience we specialise in all aspects of burglary repair.No matter what type of door,locks or glass.We can repair or replace them all and keep you safe and secure. 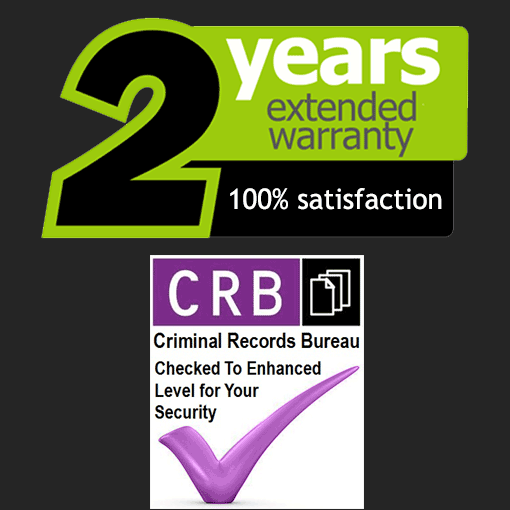 Please see our extensive burglary repair London page or you can speak to us for any help or advice by contacting us. Need A Door Frame Repair London? 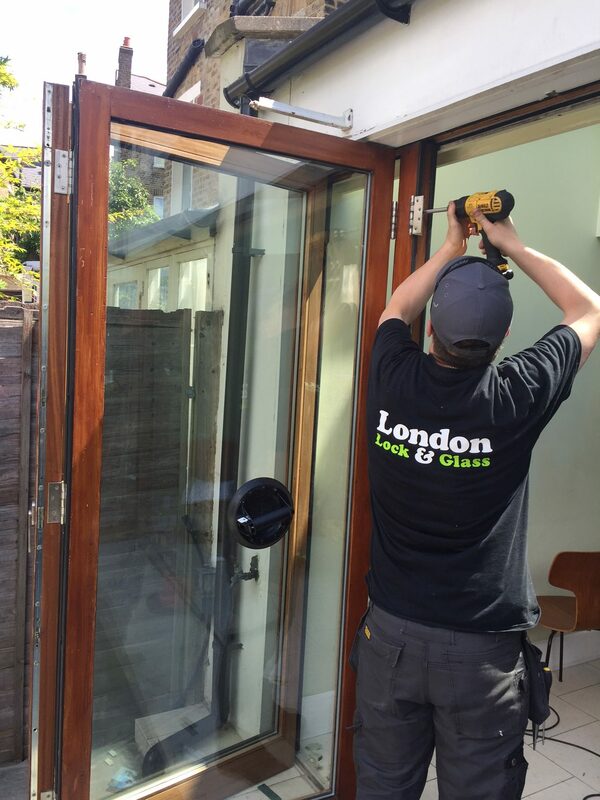 If you have been the victim of a burglary or forced entry by the emergency services then you may need our door & frame repair services in London.With our London door repairs service we can repair frames & doors across London on the same day.These services are 24hrs a day when you need them most. We also offer better security and protection at great value for money.Contact us to find out more about the various levels of security we can supply to you or your company. Call the door repair experts today for free advice regarding any door repairs you may need in the London area.Our experience is second to none regarding locks,glass & doors so please call and test our knowledge today ! !